The House of Ittehad — a well-known and respectable fashion designer and brand of Pakistan that manages to maintain their name on top every time they come up with something. The brand tend to launch their collection in every season and every year. 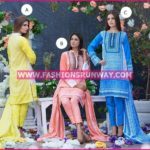 They select their fabric and designs with respect to season for example khaddar, marina, silk for winters or autumn and lawn / Swiss lawn and light cotton for summers and spring season. House of Ittehad is a name of fashion, versatility and quality. They tend to work on high class printing and fine finishing embroidery for casual and formal dresses. Every year when summer knocks the door, people starts wondering about which brand will come with best designs and they kept on waiting for their favourite brands and HOUSE OF ITTEHAD is one of them. Now the brand is back with the bang with Summer/spring 2016 collection. The collection is consists of embroidered formal wear collection ideal for dinners and formal parties. This decent embroidered collection is also perfect for working ladies who need to look elegant and beautiful everyday with their invisible head crown. 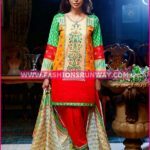 This range has suits which are either stitched or unstitched with whole embroidered front side, border and neckline work with fine quality fabric. Than it comes the digital collection, which is ideally designed while keeping every day’s women in mind. 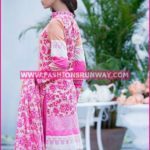 Digitally printed collection has line patterns, floral botanic prints, traditional prints that shows the true classical side of Pakistani culture. Ideal for every day wear and casual get-togethers. 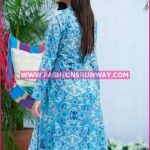 The brand has digitally printed kurta collection which unstitched but very fine quality fabric and prints are mesmerizing and enchanting for every day wear. This collection is especially designed for girls who loves to enchant their young and naught chic look every day and every time. The price range of all the dresses varies between the style and design of the dresses. 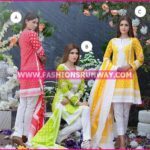 The printed three piece collection starts from RS/- 3000, the embroidered collection with chiffon dupatta starts with RS/- 4500 and single unstitched kurtis are of RS/- 1800. The brands also provides stitching facility as if you like something unstitched and wanted to get it stitched in your own customized size they do provide this facility to retain good customer loyalty. 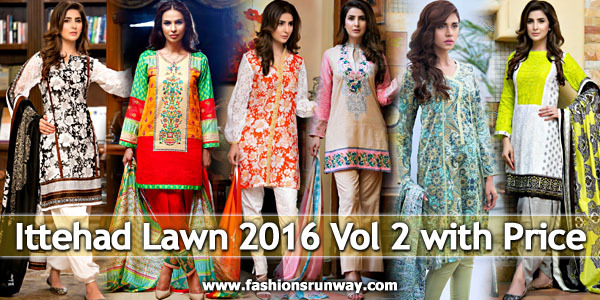 Here is complete online magazine catalogue of House of Ittehad spring summer lawn collection 2016 volume 2 with prices.